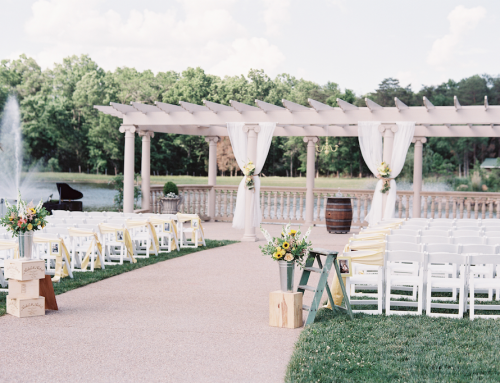 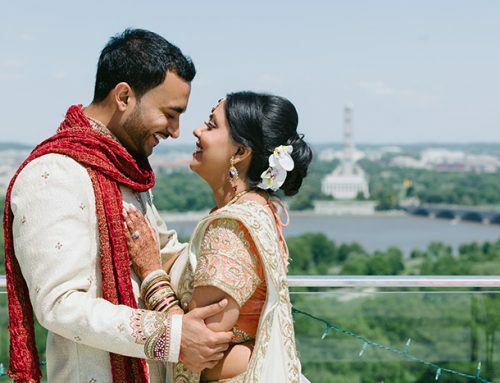 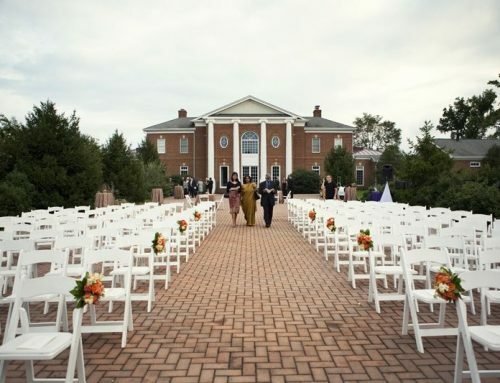 Breaux Vineyards, located in Loudoun County, is one of the most desired destinations in Virginia for an elegant vineyard wedding. 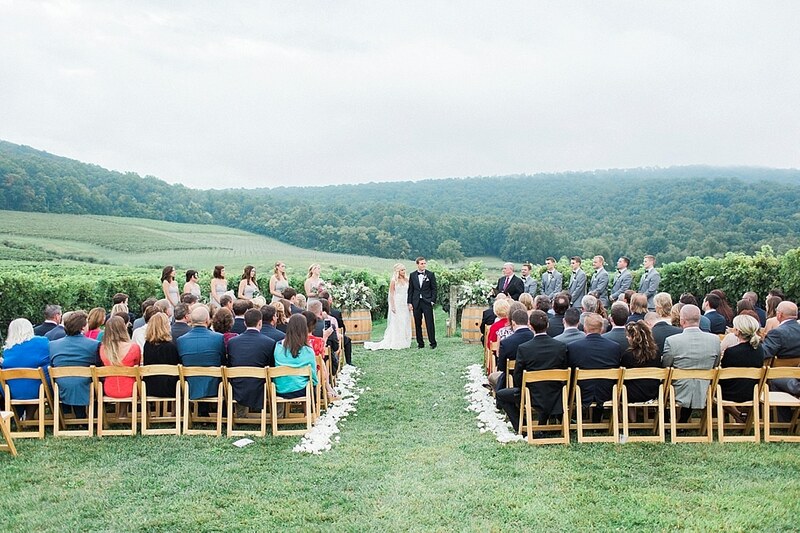 The 400 acre estate is home to some of the most beautiful views of rolling vines, and is sure to offer the most picturesque background for your most memorable events. 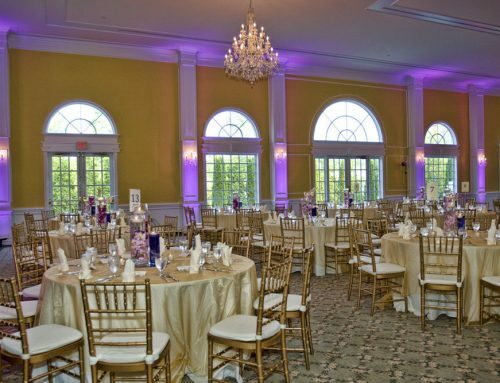 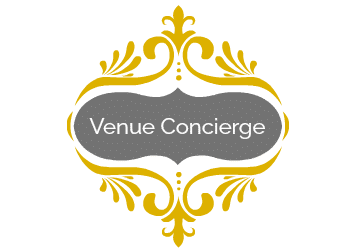 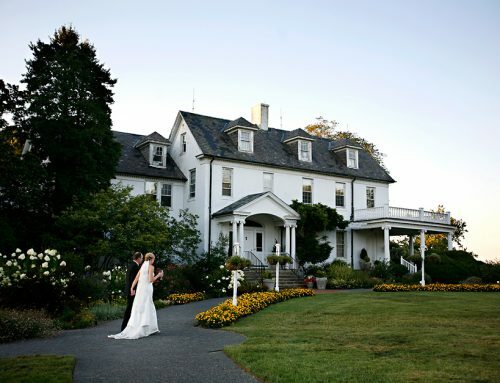 Extending up the Short Hill Mountain and nestled in between the hills, the expansive private setting will leave guests talking about your event for years to come.